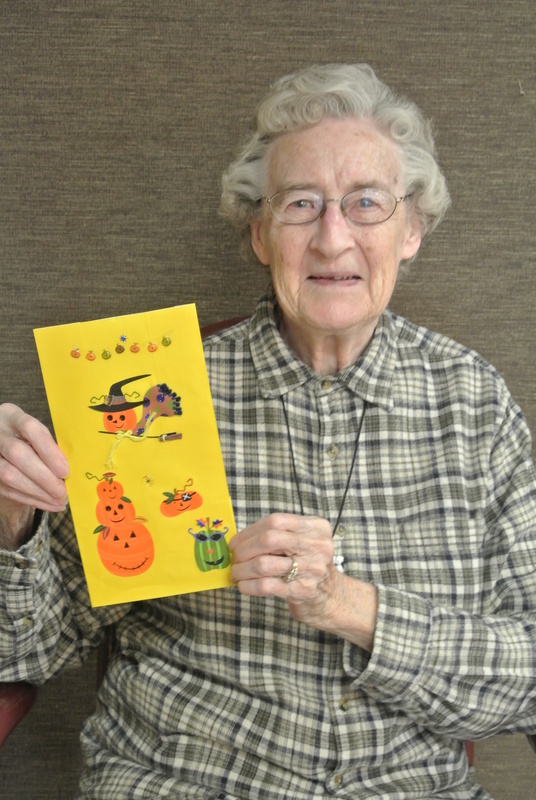 Halloween is quickly approaching and the Lutheran Home residents have many fun activities coming up! Our staff and residents have been preparing and decorating for all the Halloween fun to come! 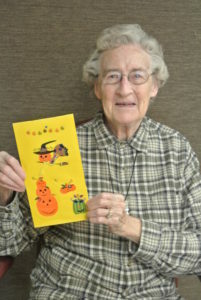 Vinton Residents decorated trick or treat bags this week. We will fill these bags with candy later to be passed out to the trick-or-treaters!